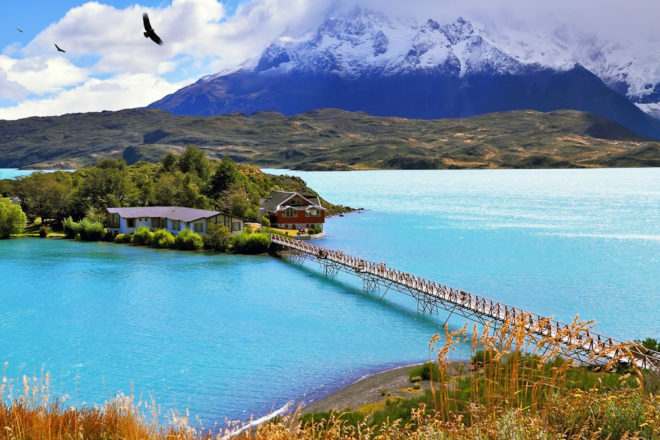 Torres del Paine in Chile, ranked #2 in our countdown of '100 Ultimate Travel Experiences of a Lifetime'. 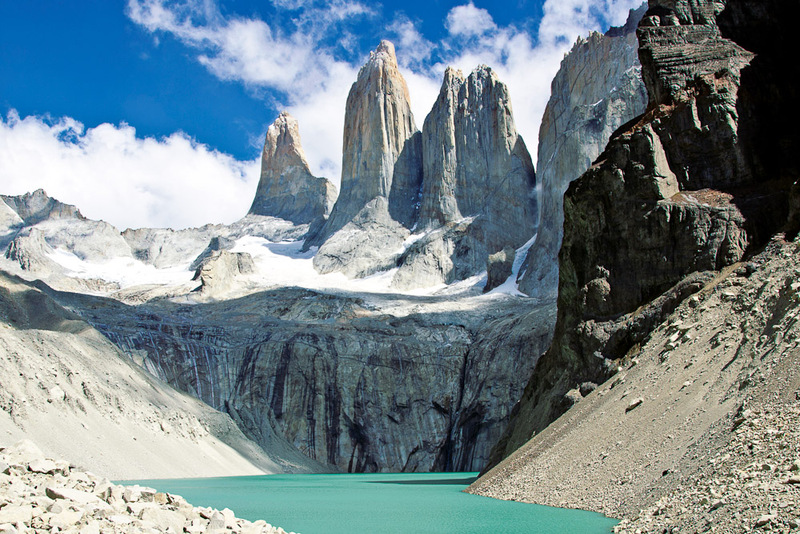 Torres del Paine, ranked #2 in our countdown of '100 Ultimate Travel Experiences of a Lifetime'. 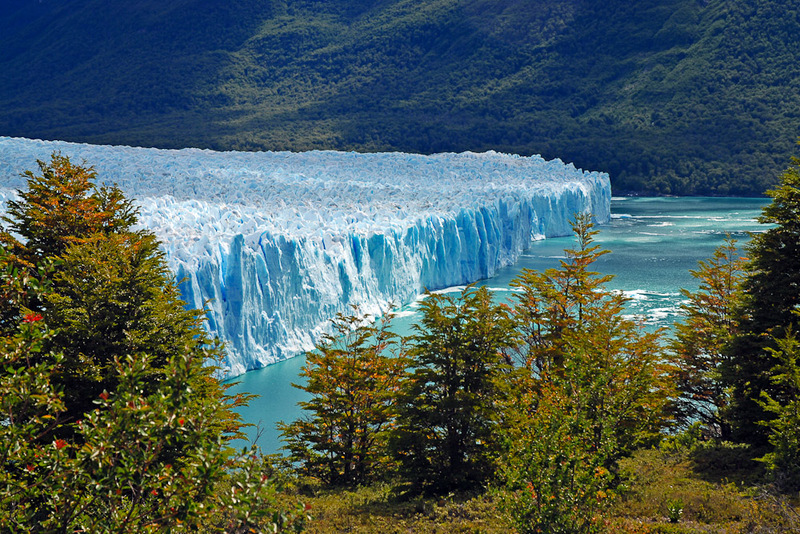 Ranked #2 in our countdown of ‘100 Ultimate Travel Experiences of a Lifetime’. 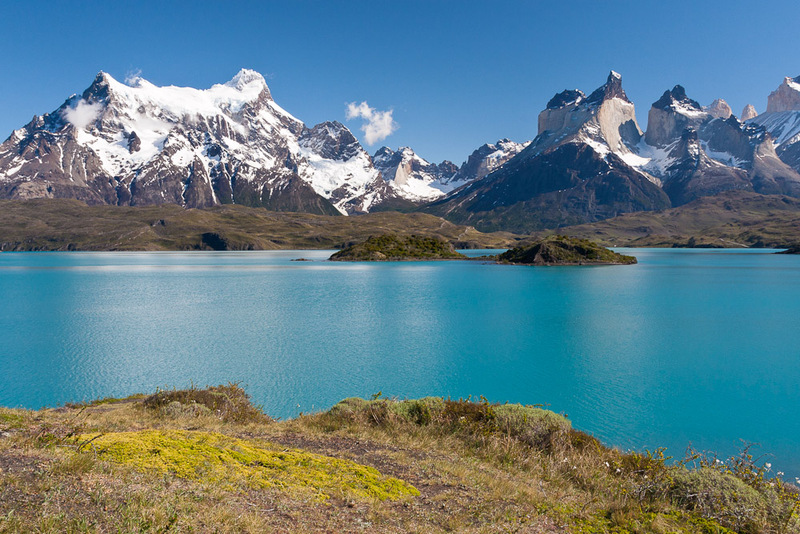 No stranger to lists: Torres del Paine was voted the fifth most beautiful place in the world by National Geographic. No argument from us there. The park, located in Chilean Patagonia, is a dramatic landscape of jutting granite spires and behemoth sharp-edged mountain ranges rising out of green plains. Over 140,000 people visit each year, hiking on the trails that snake through the park. You can choose to take a day trip into the park or it will take you roughly nine days to trek the entire circle of mountains and towering peaks while staying on site. There are refugios offering basic accommodation throughout or you can pitch a tent and camp out (there is also a luxury hotel located near the gates if you are that way inclined). 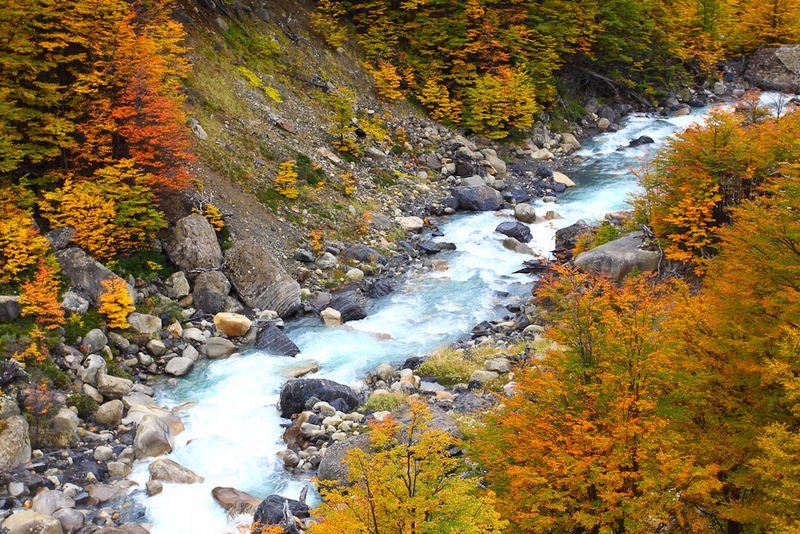 Fancy hiking through Torres Del Paine National Park? Go to blog.expedia.com.au/bucket-list for more information.